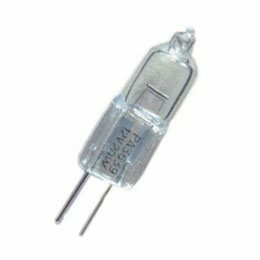 The 13 LED bayonet lamp has been designed for use in place of a 15mm Ba15s/1156 (SCC) tungsten lamp in either 12V or 24V systems. 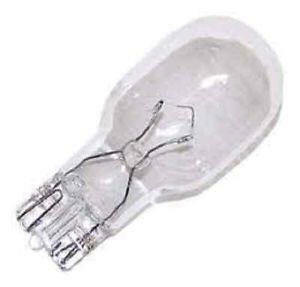 The lamp is our shortest bayonet lamp, an ideal replacement for a tungsten pygmy lamp, providing over 190 lumens. The bayonet fitting is commonly used in awning lights, spot lights, reading lights and many light fittings in the American RVs. The tungsten bayonet is easily replaced with an LED alternative. In order to identify the most suitable replacement for the bayonet lamp it is necessary to find the diameter of the metal cap and count the number of metal ‘spots’ located on the base. The most common diameter is a 15mm cap, although standard household 22mm versions are sometimes used as well as Edison Screw caps. 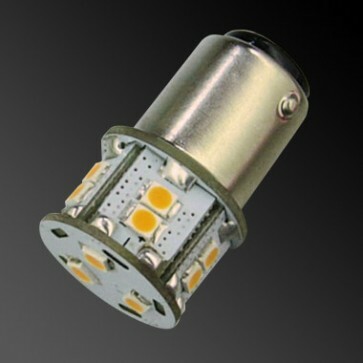 If the cap has a 15mm diameter and one metal spot is located on the bottom , the lamp is a Ba15s, 1156 or SCC version, if two spots are located on the bottom, the lamp is a Ba15d, 1142 or SBC version. Occasionally the 15mm cap can have two metal spots and off set pins, in which case you require the Bay15d cap. 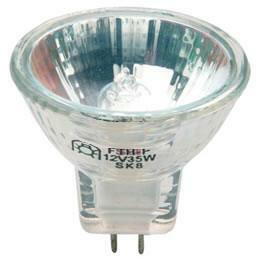 Edison Screw caps are comely 14mm diameter (E14 or SES) or 27mm diameter (E27 or ES). 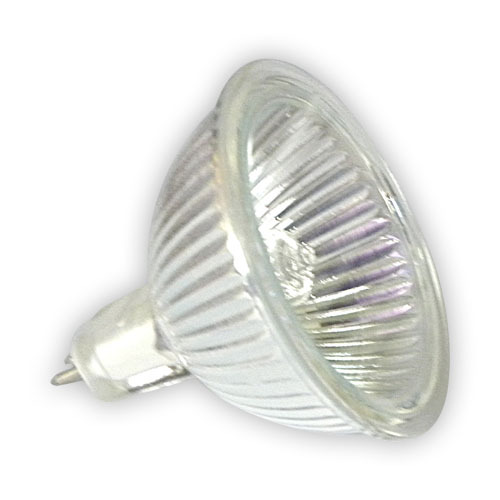 The spotlight LEDs are used to provide light in one direction and are best used in reading lights and spotlights, where light is required in a single direction. 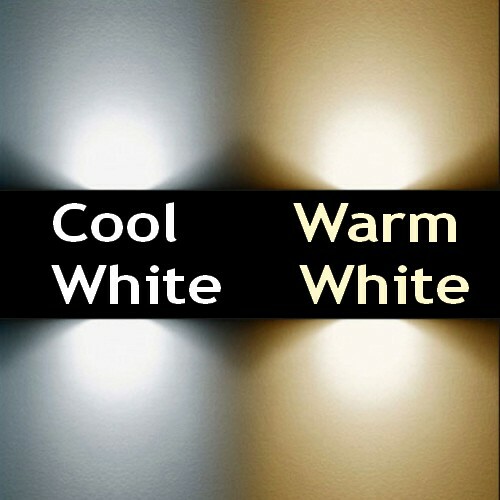 The tower types provide light in all directions and are suitable to light up wall lights, ceiling lights and large fittings found in American RVs and boats. 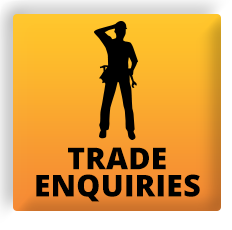 For outside light replacements, we recommend our 12-LED bayonet board or 21-LED bayonet board which projects light out from the surface.